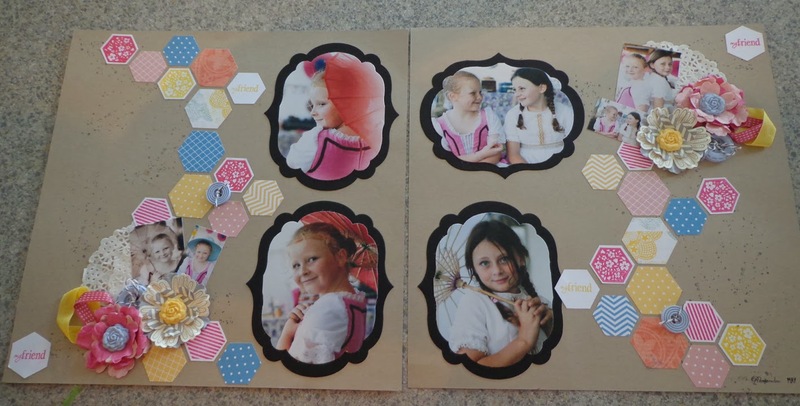 As I promised here is the first of the scrapbooking pages that I have completed recently. 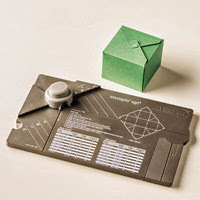 Using the New Six Sided Sampler Set along with the Matching Hexagon Punch. 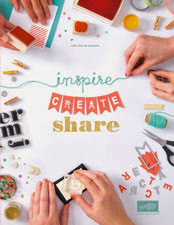 There is a great Bundle offer on this set on pg 125 of your Idea book and Catalogue.